The ISIS team is on hand to help you find the perfect tipper truck insurance policy! We believe that buying a tipper truck insurance policy for your vehicle should be straightforward. 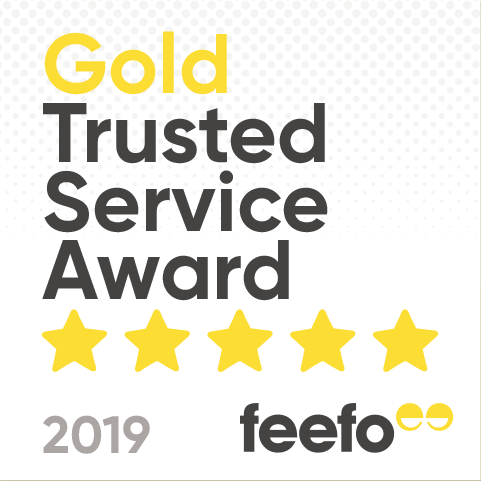 For Feefo 5 star service, as rated by our clients, pick up the phone now. You could be on cover within 20 minutes. What kinds of businesses need tipper insurance? What can I do to reduce the premium on my tipper truck insurance policy? A carefully managed approach to professionally qualified driver hiring and training. You have permanent cameras fixed on the front and rear of your tipper truck. You use tracking devices and / or telematics. We can help present your insurance requirements to insurers in a clear and open way, ensuring that they have every detail they require. Why should you let ISIS help you find tipper truck insurance? The simple truth is that finding just the right cover for your vehicles isn’t easy. It takes a great deal of time to really do your research, and even then comparing the different covers on offer can take an expert. Well, ISIS is made up of experts. Our team of insurance advisors stands ready to get to know you and your business, and match you with relevant insurers and policies, ensuring you get the adequate protection you need. We also have access to a number of specialist schemes for businesses needing to insure their trucks. Whether you’re your own boss driving your own tipper or looking after the interests of a whole fleet, ISIS can help you by understanding what you need from your tipper insurance cover, and arrange just the right policy.